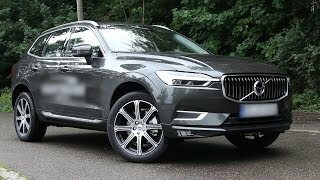 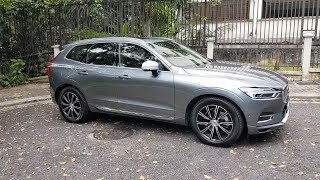 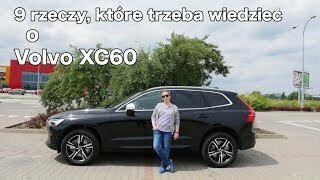 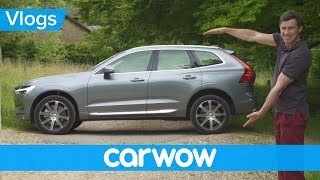 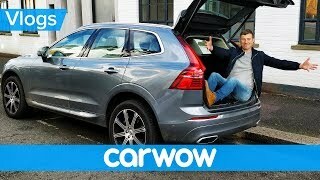 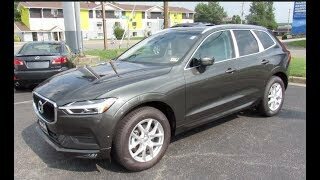 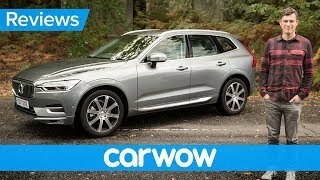 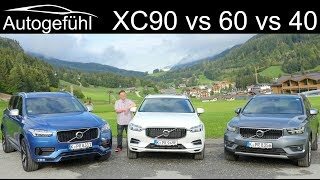 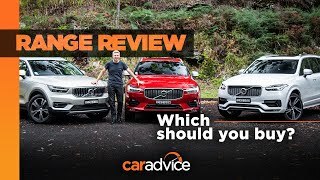 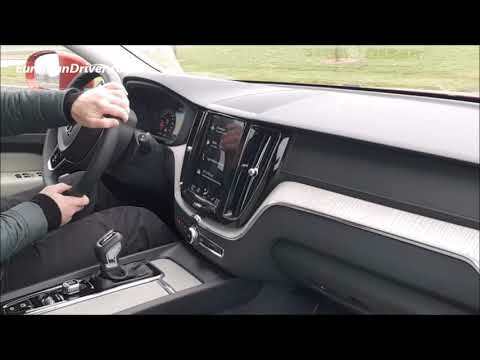 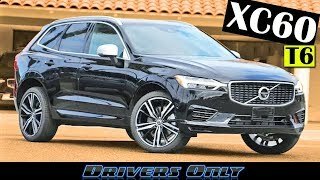 NEW Volvo XC60 2019/ 2020 Test Drive Review. 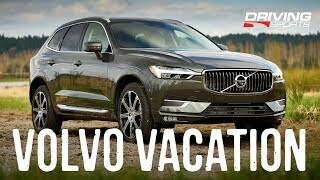 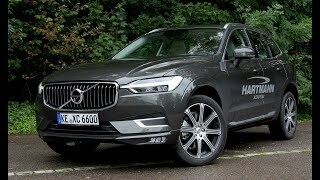 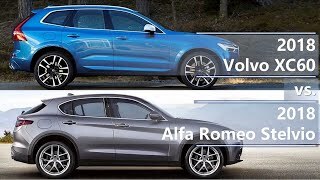 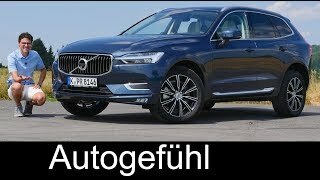 Engine: D4 /diesel AWD and Inscription Line #volvoXC60 #volvoUSA #volvo_XC60 The Volvo XC60 SUV Crossover sold around 100.000 units in the USA in 2018! 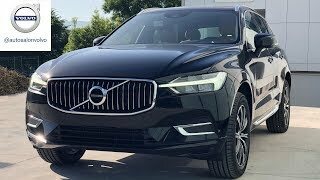 That makes it the most sold Volvo SUV in the US! 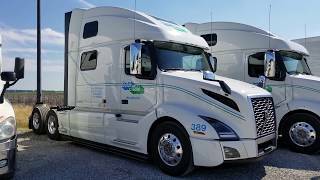 Business Growth With A.I artificial intelligence costumer support, learning, administration,. 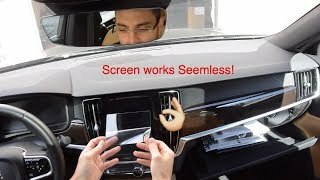 Make A.I do the job and get the work done!